The Flooring Center-Orlando offers an extensive variety of hardwood flooring materials in diverse designs, colors, domestic and exotic wood species. 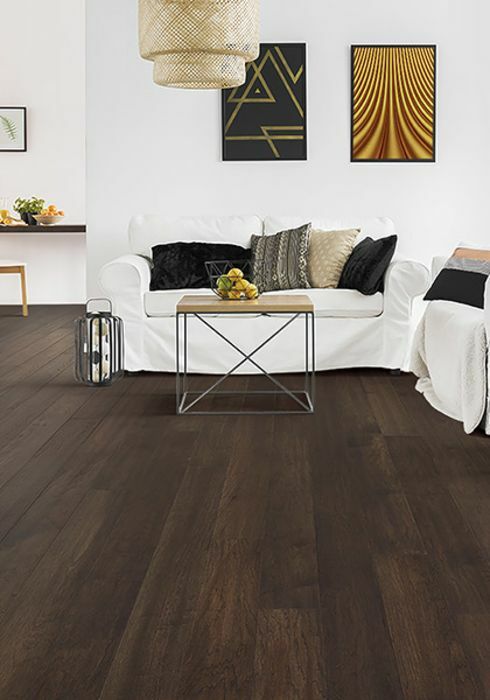 The industry’s most respected flooring product manufacturers including Mohawk, Garrison, Lauzon, and DuChateau have provided us with a broad selection of hardwood flooring materials that will make your home aesthetic and functionally unique. 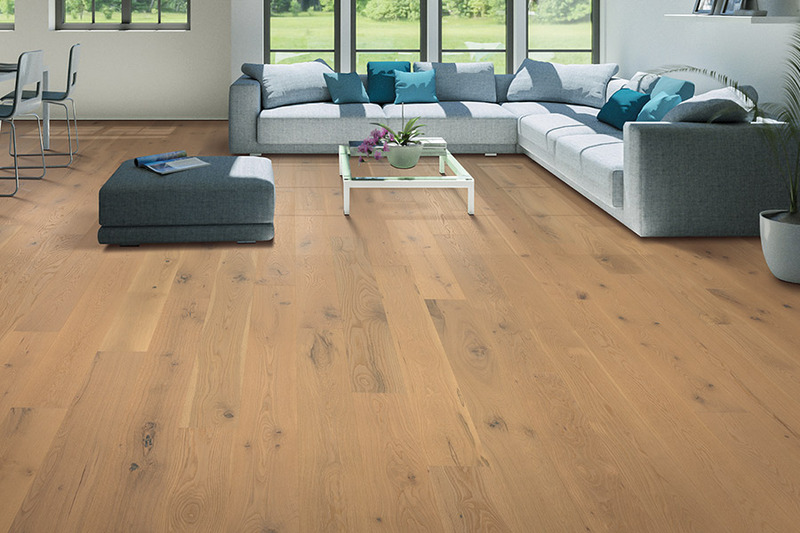 Our wide choice of oak, maple, hickory, cherry, walnut, pine and rosewood will add an important resilience to your hardwood flooring. Although there are many choices of available hardwood, our design team will gladly step-up and help you to find the hardwood flooring that matches the style and type that you prefer. There are two types of hardwood floor currently available on the flooring market. These are solid hardwood made from solid boards or planks and engineered hardwood created with built thin layers or veneers of wood. The latter generally consists of three to nine layers, called ‘plies’ that have been glued together. This structure gives engineered wood superior strength and stability that is greater than solid hardwood. This reduces concerns about shrinking and expanding from changes in temperature and humidity. 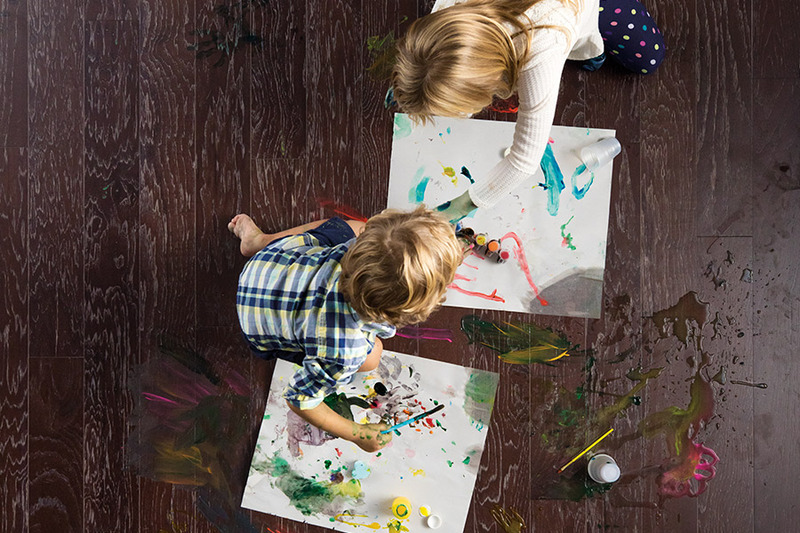 You can have your engineered hardwood flooring installed with a staple-down or nail-down method, but the majority of customers have it glued down. 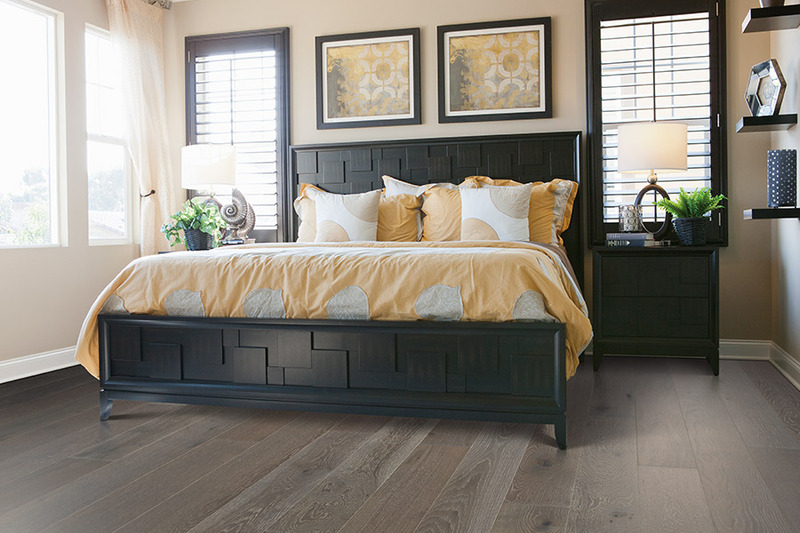 Solid hardwoods are an excellent long-term investment, as they can be sanded down and refinished with a new polyurethane surface coating numerous times if needed due to wear or damage over time. 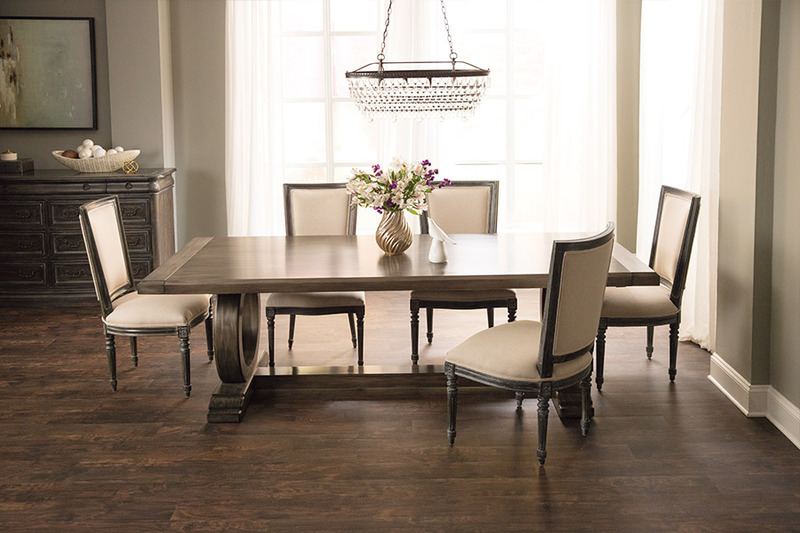 Our floors are manufactured domestically and made from the best hardwoods available. 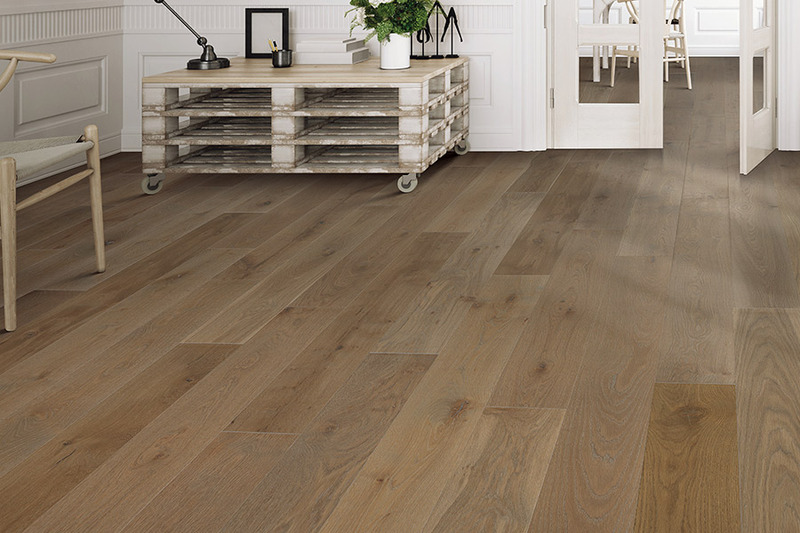 The Flooring Center-Orlando carries a number of different sizes, colors and solid wood species to choose from. We also have a good selection of exotic woods for your flooring. Our Mohawk exotics come from worldwide countries and will provide a one-of-a-kind appearance from their inherent patterns and colors. Color variations with this hardwood material may change somewhat over time, but their unique one-of-a-kind appearance will remain the same. The Flooring Center-Orlando provides and professionally installs hardwood flooring of either type for homeowners in Orlando, New Smyrna Beach, Winter Park Eatonville, and other nearby Florida locations. If you would like to hear more about the amazing hardwood materials that are available today, phone us, e-mail us or stop in at one of our three store locations in Orlando and New Smyrna Beach at your convenience to discuss your interest in new hardwood flooring with one of our experienced flooring consultants.